The life of Lionel Messi continues to improve. 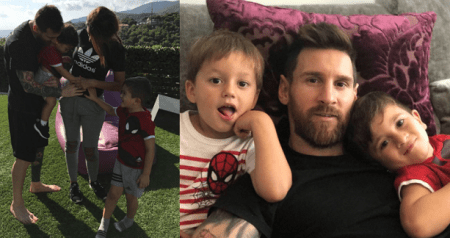 After a legendary performance that carried Argentina into the World Cup finals on Tuesday, the Barcelona superstar and his wife have announced they are expecting their third child. 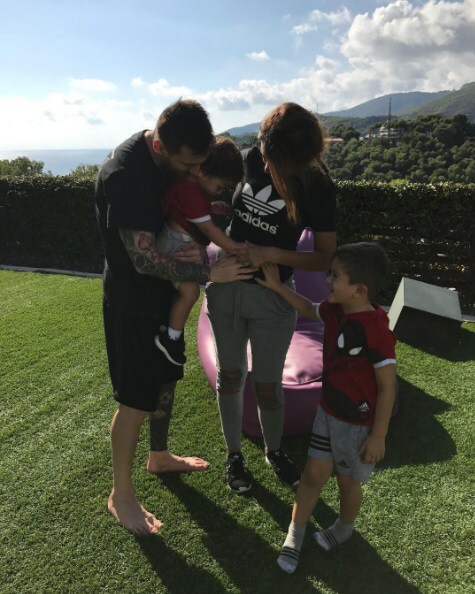 Antonella Roccuzzo shared the wonderful news on Sunday with an Instagram picture of herself and the five-time Ballon d’Or winner with their children, Mateo and Thiago. The post is tagged, “Familia de 5 #blessed,” with a red heart over the number. PA Sport contributed to this report.